Artificial Intelligence (AI) is a key driver in the next industrial revolution. A critical technology threshold seems to have been crossed and AI is now enabling computers to process speech, vision, and other natural forms of communication in real world scenarios. What does magic ai do? Magic AI Corp is building a platform through machine learning and computer vision that will bring ubiquitous computing to industries and implementations previously excluded. Magic AI Corp is not building general purpose AI, but is rather focused on nonverbal forms of data and communication related to humans and animals. Magic AI Corp’s platform utilizes a hybrid neural network consisting of both “standard” convolutional layers as well as an innovate, state of the art scattering transformer. This system enables the intelligent processing of natural images and generate extremely accurate predictions of behavior with a limited, and hence cost effective, data set. Magic AI Corp is applying advanced machine-learning to video streams of living, breathing, moving animals. Our first product is for the equine industry, using our platform to improve the health and security of premium horses and stables. This product is called StableGuard. what does stableguard have to do with this? StableGuard is Magic AI Corp’s answer to the competitive AI market. StableGuard is a 24/7 equine monitoring and alert system. With cameras in every horse's stall, Magic AI Corp’s platform can track activities, horse behavior and wellness information over time. 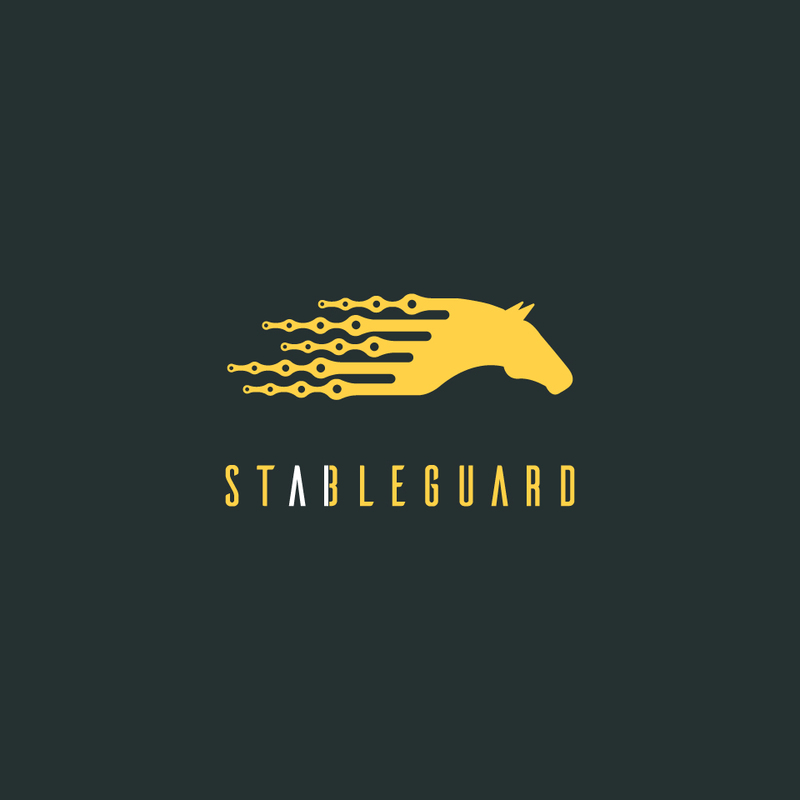 StableGuard will protect the significant investment of time and money made by horse owners, and improve the wellness of the horses themselves.